There are a number of factors to consider when purchasing a new set of gates or perimeter railings. One of these is the purpose that you want them for. If privacy is at the top of your list then wooden gates provide this; either with a unique, ornate design or a plainer, more substantial looking alternative. A good solid pair of wooden driveway gates serve a double purpose; shielding your property and family from view as well as acting as a deterrent to thieves. This gives the ultimate peace of mind to the security conscious. I wish we had put the gates on years ago.... Not only do they make us feel far more secure, they have allowed our young children to play at the front of the house without the fear of them escaping on to the road! To enhance security at your entrances, you could choose to have your gate installation automated. This provides more than just convenience – it results in a secure and easy to use security system for your driveway. Magnetic locks or self locking motors prevent your gates from being pushed open. 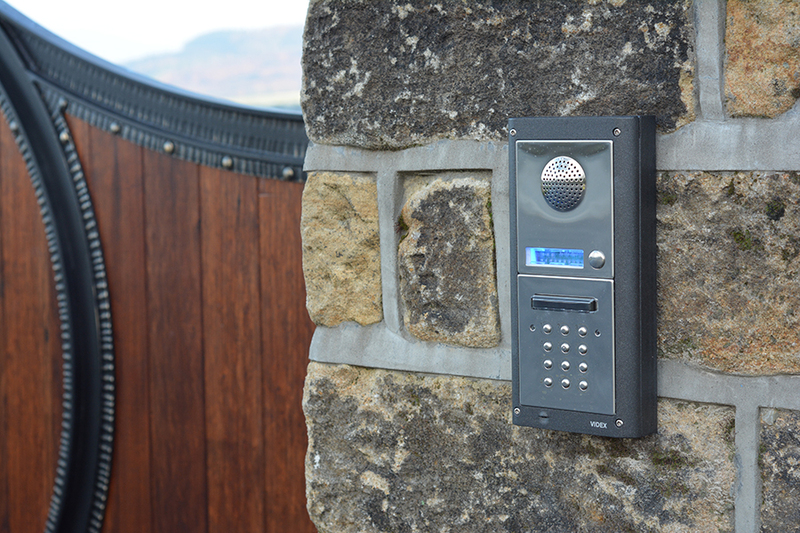 Intercoms provide another level of security, these can be audio & visual and allow you to know exactly who you are opening your gates to in advance. At North Valley Forge we have a an extensive range of wooden gates which offer both style and privacy. 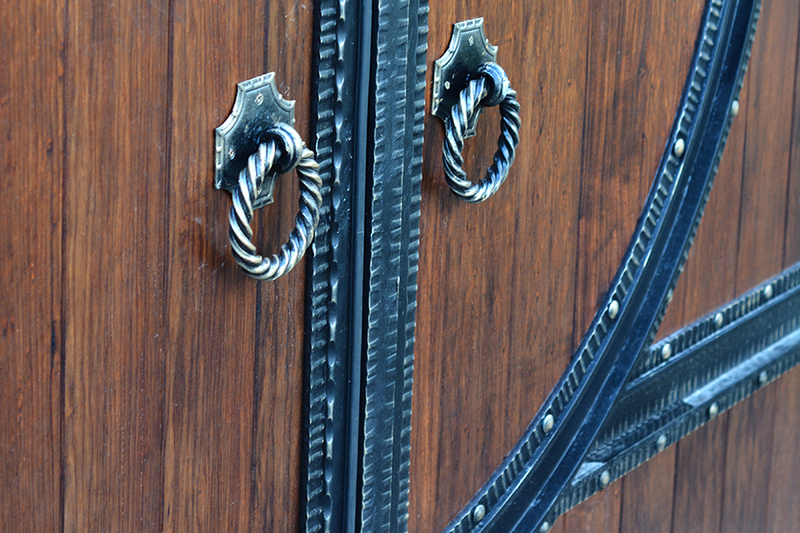 Using exotic Frake Hardwood our gates are designed to stand the test of time along with protecting your home. Unique and elaborate designs will give your driveway a stunning finishing touch and our plainer designs have a robust aesthetic with clean lines.